Having a hard time keeping up with the myriad of various charging cables, adapters, and other accessories? Then the Multi Layer e-Accessory Organizer can help organize all of those things! 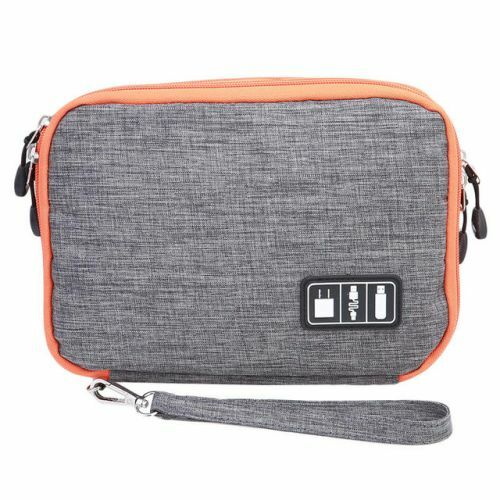 It’s a reliable travel essential that easily fits into a laptop bag, backpack, or suitcase to make accessing and storing your electronics accessories a breeze. LIMITED STOCK - ORDER NOW & SAVE!